Large storage tin holds 8 ounces - 1 pound of your favorite Tea. Unbleached cotton tea strainer. Can be used many times. Suitable for a cup or pot of tea. 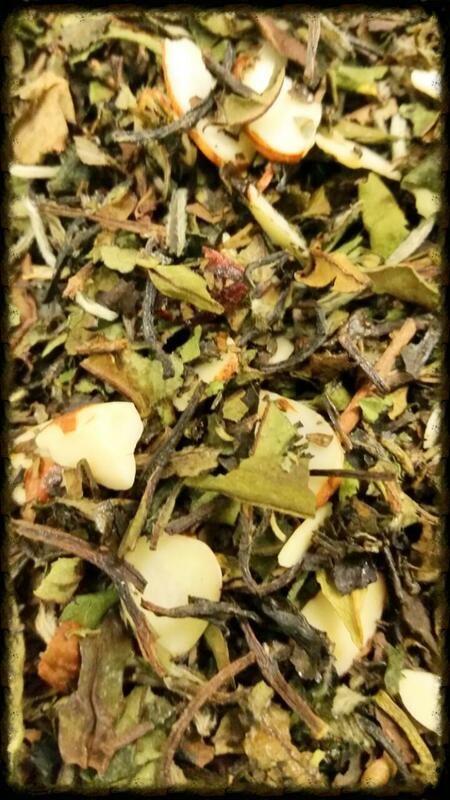 Known as the "Miracle Tea", shown to be similar to green tea in health benefits and tastes similar to Ceylon tea. Caffeine free! A random sample pack of what we were blending that day. Includes 10 packets which will make 6-10 cups of tea each. 1 ¼ inch ball spring tension handle tea steeper. Fill filter with 1 teaspoon of tea. Draw strings shut, steep, enjot! Fill filter with 1 teaspoon of tea. Draw strings shut, steep, enjoy!